Silahkan membaca berita terbaru tentang otomotif berjudul Picking Up A New Ford or Mercury at the Wayne, Michigan Factory During the 1950s di website Batlax Auto. Another contribution from Ed -- thank you! 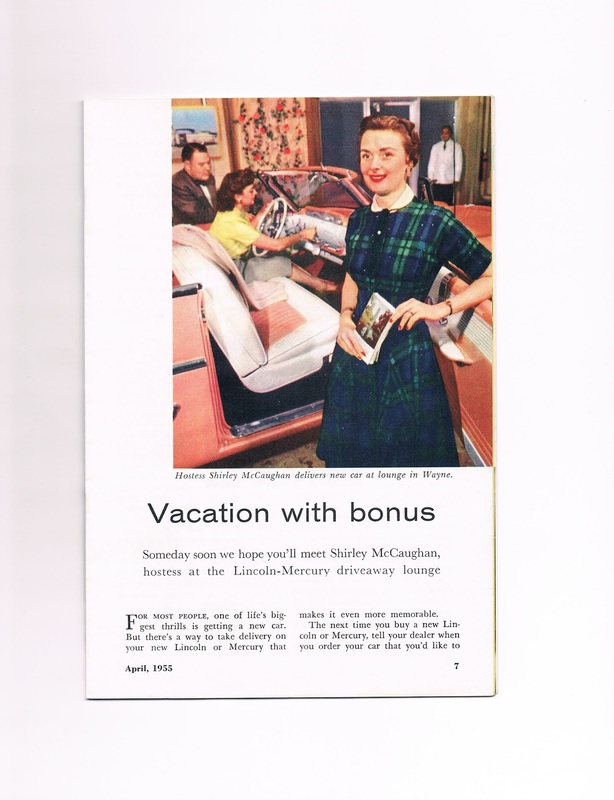 As a child growing up around a small-town Ford and Mercury dealership, I would often pick up copies of the little Ford Motor Company magazine "Ford Times" sent to dealers for distribution in showrooms. "Ford Times" was sort of like a "Readers' Digest" in that the articles were always short but mostly informative. Lots of articles focused on driving safety, new features soon to arrive on Ford cars, travel tips, and vehicle maintenance tips. But I had forgotten that there was another little broadside that typically appeared in Mercury-Lincoln dealerships. 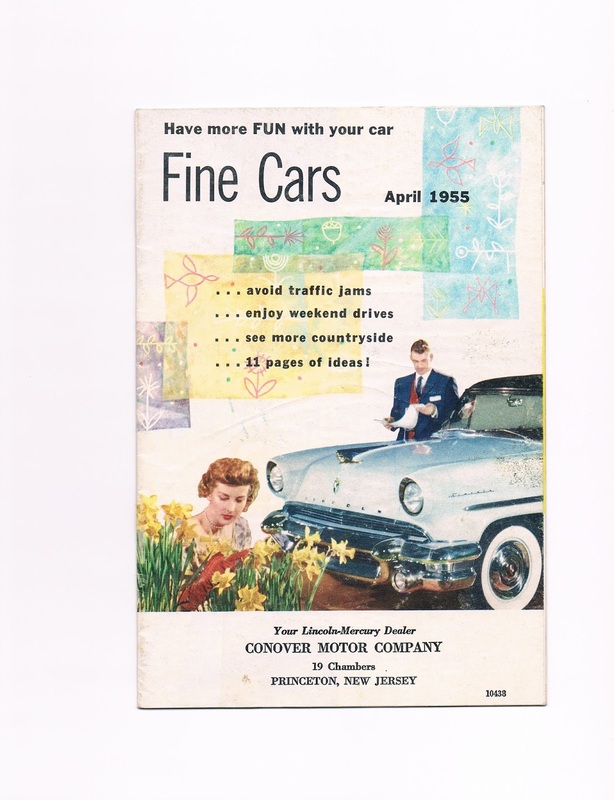 That magazine was called "Fine Cars" and focused more on the Mercury and Lincoln brands (see photo here of a front cover from 1955). I recently ran into a few of these issues from 1955 while going through some duplicate car literature from the Z. Vinson Taylor collection which I'd obtained a few years back. One article in the issue pictured here focused on an opportunity that I never thought was available through a domestic automaker: Ordering a new Mercury or Lincoln from one's local dealer and then actually driving to Wayne, Michigan (where they were built) to pick up one's new vehicle. This article talked about the hostess who would meet you in the "Drive-Away Lounge" at the factory. Your new car would be "presented" to you in a room under lights and you'd be shown the controls, provided with refreshments, and likely a few small gifts and then sent away in your new car with a smile on your face. When we think of "factory delivery" today we typically think of European Delivery that one can get with Mercedes, Audi, and BMW. These experiences typically involve being picked up at a German airport, whisked to a hotel in the factory city, and then the next day taking delivery of one's new car in a "presentation lounge" to be followed by the new owner taking a week or so to drive around Bavaria or elsewhere. On the domestic side of things we think back to the now defunct Saturn brand where one would pick up one's car at the local dealership and be "presented" with the car in a special room under lights, given a bouquet of flowers if a woman, and then sent on one's way. Actually, in the early Saturn years one could drive to Tennessee and pick up one's Saturn at the factory there and, apparently, in a "presentation" setting. With my first Audi (an A5 coupe) which was special ordered, that car was presented by Audi Cincinnati East in a special glass-walled room under spotlights. But the question remains in my mind: If Ford Motor Company provided the opportunity pick up one's new Mercury or Lincoln at the factory and with "special treatment" did General Motors and Chrysler also extend this option to customers? Likely a very small number of customers took this option up, but nonetheless this seemed like another effort on the part of car makers to hype their products and engender brand loyalty. An interesting topic for future automotive history research perhaps. Terima kasih karena telah membaca berita tentang https://ift.tt/2xbwqyW, jika berkenan silahkan baca berita lainnya di website kami.